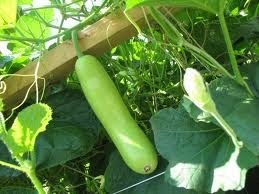 Gourd, the not so popular vegetable. with seeds. It is grown in areas with hot climatic conditions. 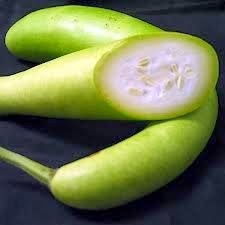 Fresh bottle gourd from the local market. It is a "cooling" vegetable. It aids digestion, balances acidity and calms inflamed stomach ulcers. Also good to calm burning urinary tract infections. It is a healer when one has Jaundice and is said to help balance the liver function. It is high in Thiamin, vitamin C, Zinc, Iron and Magnesium. Diabetic patients are advised to drink the juice of this not so favourite vegetable; It is also pointed out that very rarely it can be bitter and toxic. High in water content, it aids the constant thirst that diabetics tend to generally suffer from. It is also high in fibre and hence great for avoiding constipation. One should eat it daily when suffering from fatigue. It prevents tooth decay. Myth has it that it slows graying of your hair and helps prevent baldness! sub-continent. 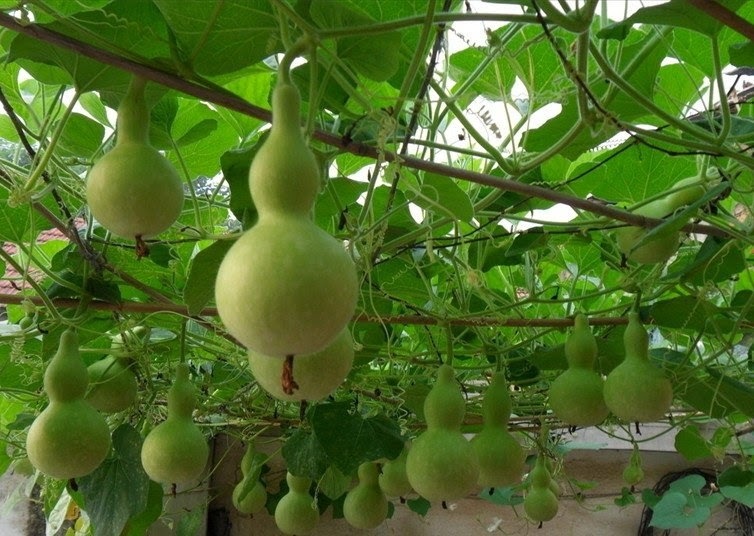 It can also be round which is the calabash gourd and originates in Africa. 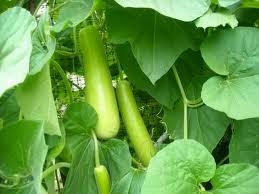 Latin America and Spain also enjoy the gourd in their cuisines. It is served in curries, soups and even as sweets. In preparation its skin must be peeled. It can be cooked in pieces or grated. The seeds are discarded by most, but in Latin America they tend to use these seeds to sugar coat them as candy. 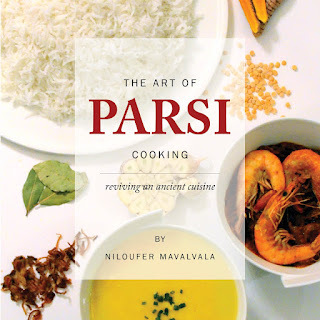 Parsis relish their Dodhi no Murumbo and the Indians their Dudhi Halwa. Time to bless the old folks who introduced us to this healthy and nutritional vegetable. A non medicinal natural healer?